Apex Machine group companies participate in trade shows in various parts of the world on a regular basis. This page gets updated regularly with news about which exhibitions and events we will be attending. Please check here for the latest information about where we will be showing next. 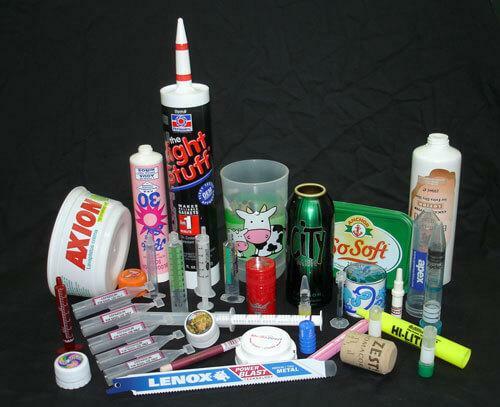 Custom Blended Ink for Specialty Plastics! Capex Corporation is exhibiting at K2016 with sister companies, Apex Machine Company and Desco Machine Company, in Hall 4, Booth E22. Capex is the Exclusive and “ONLY” supplier in the world for .033” photo-polymer printing plate material and has it in stock and ready to ship. Capex Corporation is also a custom ink blender that specializes in formulating custom inks for substrates that have adherence complexities. Come to our booth at K2016 for a photo-polymer sample to try out on your plate making system. If you don’t have a plate maker, Capex can make plates for you! If you are interested in a plate making system, Capex can provide the most easy to operate plate making system in the world. If you need assistance with your graphics and artwork, Capex’s graphics department will ensure your artwork is ready and capable of being utilized for making printing plates. Formulations to meet current global requirements: 21 CFR, En71, CONEG, ANSI, etc.